Superchips will light the way for Jeep owners with the introduction of their new LIT E-Series lineup of powerful LED Lighting. The LIT Series are extremely powerful, high efficient, durable, and has stellar styling and looks. 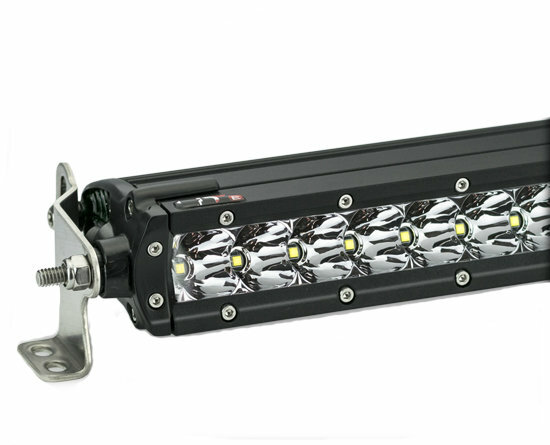 LIT is a perfect solution for lighting upgrades to your Jeep. 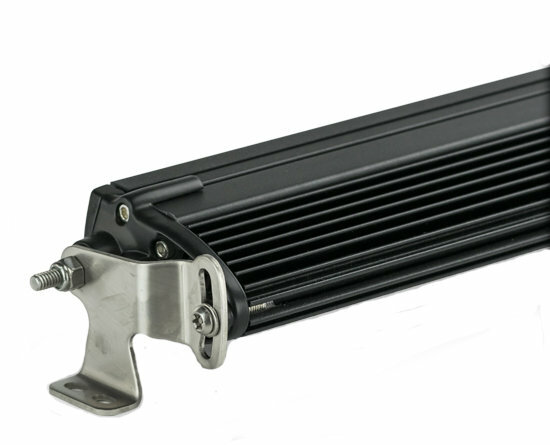 Now you can equip your vehicle with extreme LED lighting performance from a much smaller single row bar due to the high efficient and power 5 Watt LEDs in the LIT E-Series lineup. 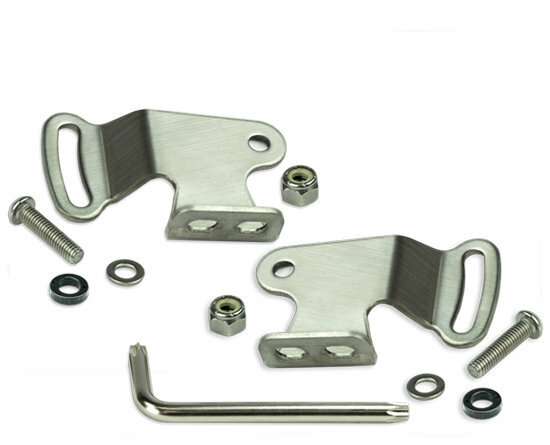 LIT E-Series lights can be used on their own with the supplied wiring and switches. 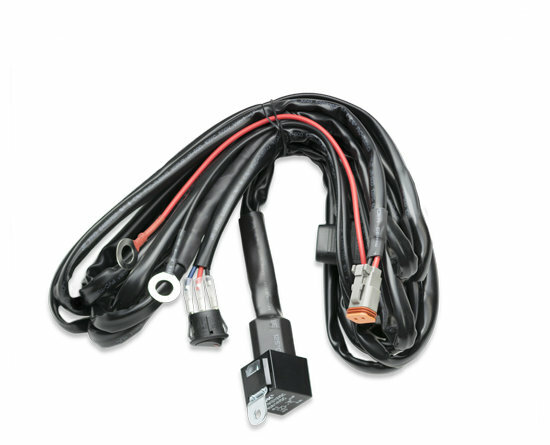 Improve your Jeep's lighting with a trusted leader in performance tuning and LED lighting. 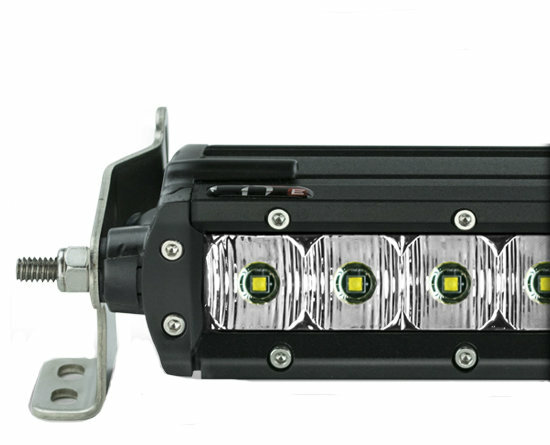 Light Efficiency: 250 Watt 51.8in Spot/Flood combination to maximize light distribution which is convenient for on and off-road use.